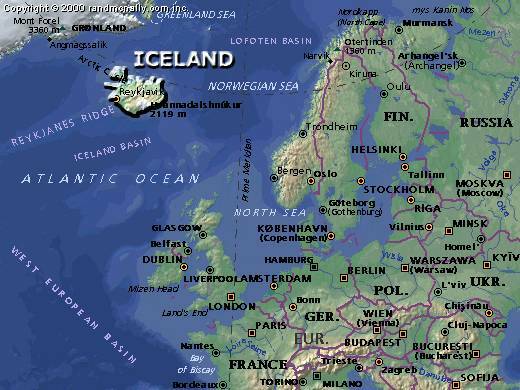 I actually visited Iceland twice, in summer 1995 together with a friend and in early summer/late spring 2001 together with my girlfriend for about 3 weeks. It offers giant glaciers, majestic waterfalls, hot springs and geysirs, snow covered mountains, narrow gorges and green valleys. It's only a small island but has such a variety of attractions and untamed nature...one feels like a hundred thousand years ago.